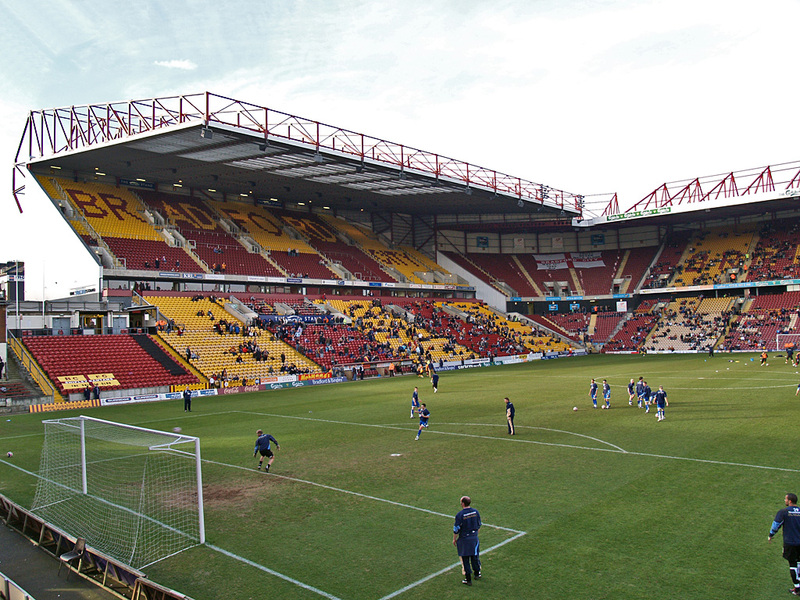 Valley Parade, also known as the Coral Windows Stadium, is a 25,136 all-seater stadium. The ground was built in 1886 and was originally home to Manningham Rugby Football Club until 1903, when they changed code from rugby football to association football and became Bradford City. The stadium underwent a £2.6 million redevelopment between 1986-86 following a fatal fire that killed fifty six supporters and at least 265 were injured.